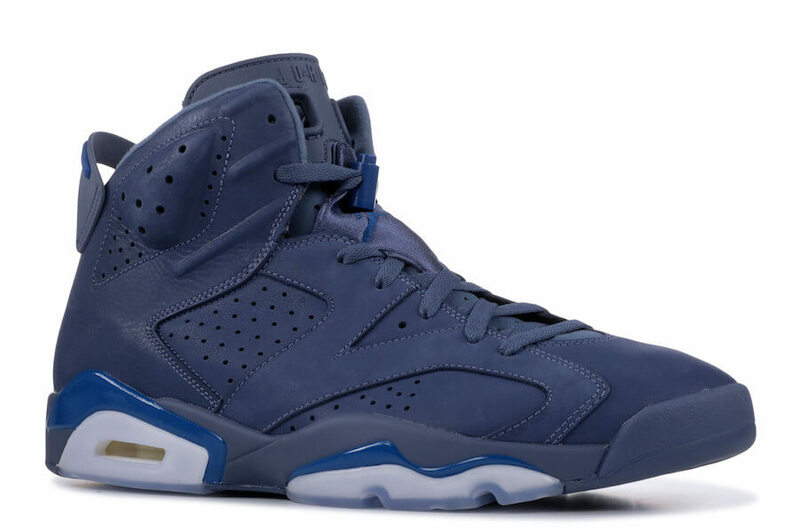 Jordan Brand is aiming to release an Air Jordan 6 for Jimmy Butler as a part of their upcoming Air Jordan NBA Pack. 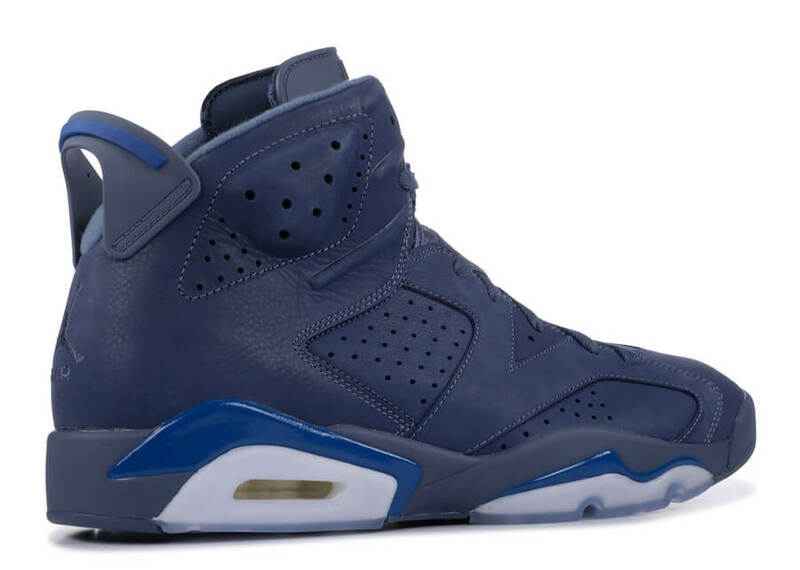 The shoe basically features Minnesota Timberwolves color scheme and comes covered in a Diffused Blue leather upper complemented with Court Blue accents. 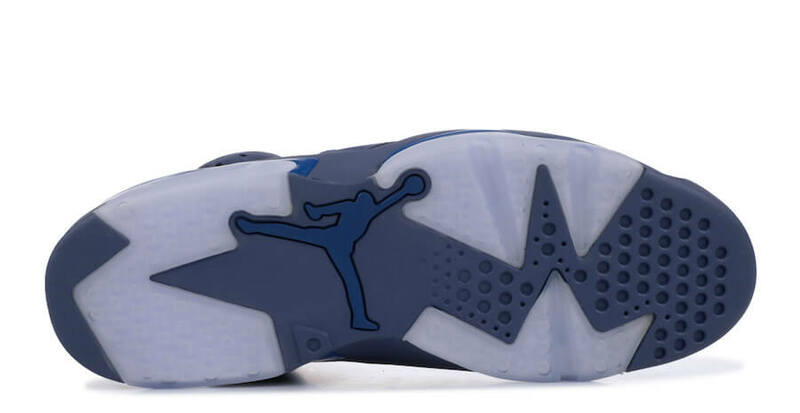 Furthermore, this particular Air Jordan 6 for Jimmy Butler has been enhanced with an icy translucent outsole that wraps up its whole design altogether. 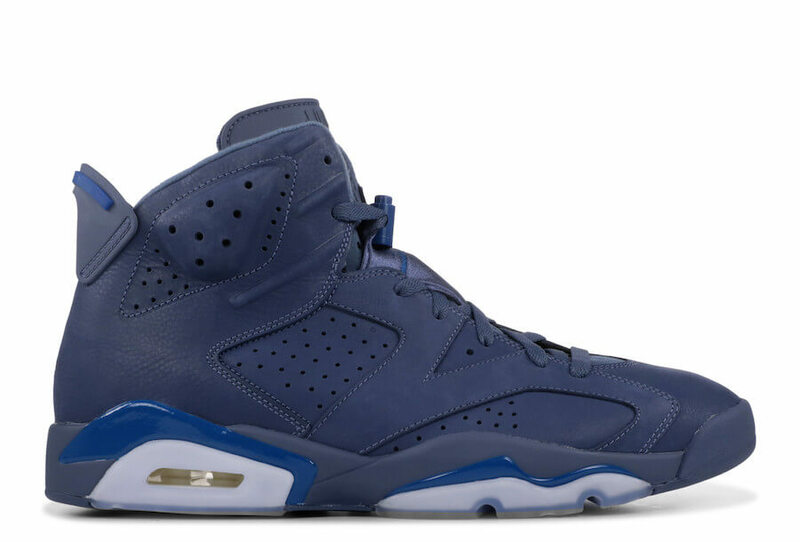 Retailing for $190, check out the more detailed image below and grab a pair for yourself at any select Jordan Brand retailers on 2nd of December 2018.